At Home With The Hansens: Happy Fall! 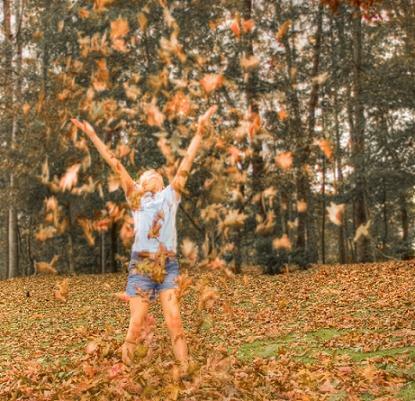 Hip hip hooray, the first official day of Fall has arrived! So long tanks and flip flops, it's time to bust out the boots and scarves. Get ready for happy posts about seasonal foods like squash, trips to Apple Hill, and of course, everything pumpkin. I adore this season!